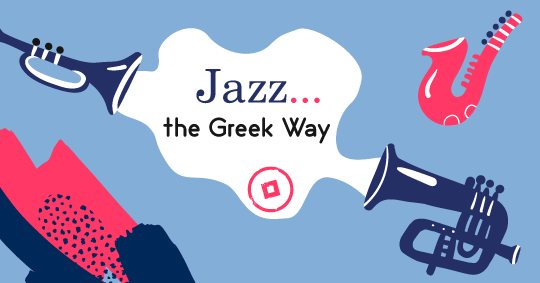 Welcoming the festive season of the holidays, the 7th Hellenic Jazz Panorama will be landing at Onassis Cultural Center between the 7th and 9th of December. Get ready for the most outstanding jazz nights performed by the most talented Greek and international artists that will soothe your soul and heighten your spirit. 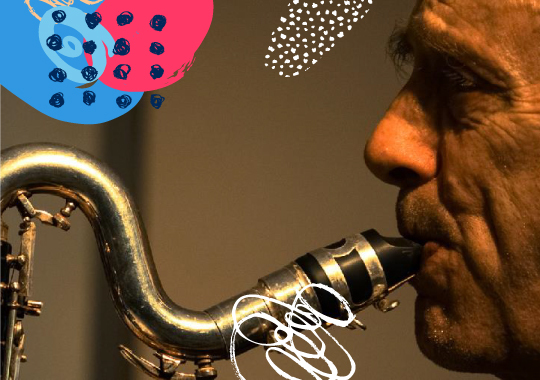 20 musicians, 5 bands and 3 nights full of jazz await all jazz enthusiasts at the Onassis Cultural Center this December so prepare to jazz it up…the Greek way. Highlights of the festival include the opening act of Nikos Sidirokastritis, Kostas Tatsakis, Stefanos Hitiris and Vaggelis Karipis performing on stage all together for the first time, the performance of the Nana Simopoulos band, avant-garde improvisations, references to Coltrane and the best of mainstream jazz. 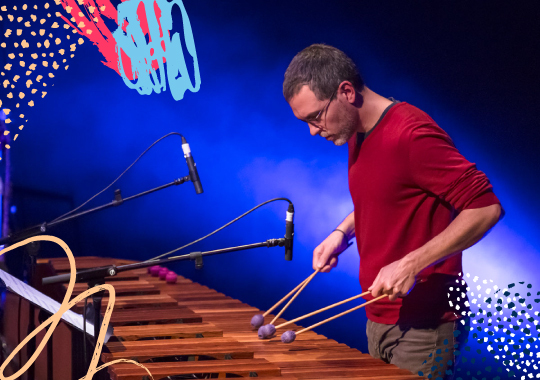 The attendants of the festival will have the opportunity to embark on a musical journey, follow the melodic tunes of percussion and wind instruments and witness all kinds of improvisations and electro-music performances. Blending western classical music with the elements of jazz and oriental influences the result is expected to be full of rhythm. Dimitris Tsakas, Thomas Konstantinou, Panos Dimitrakopoulos followed by the Ships & Shepherds Duo will fill the stage with irresistible passion, energy and excitement. 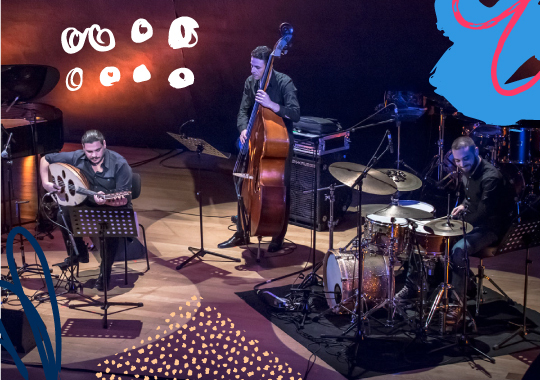 Other performers that will grace the stage of Onassis Cultural Center include Hayden Chisholm, John Betsch, Soli Barki, Mano Louta, Christos Hondropoulos, Sebastian Marteau, Paul Pignon and Giannis Saxonis. Follow the rhythm of the drums and the soft notes of the saxophones at this exceptional symphony of sound and energy. 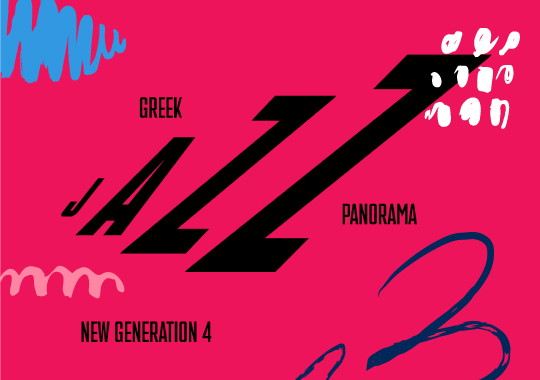 Meet the upcoming generation of Greek jazz performers at the 7th Hellenic Jazz Panorama and surrender to the jazz flow the Greek way! 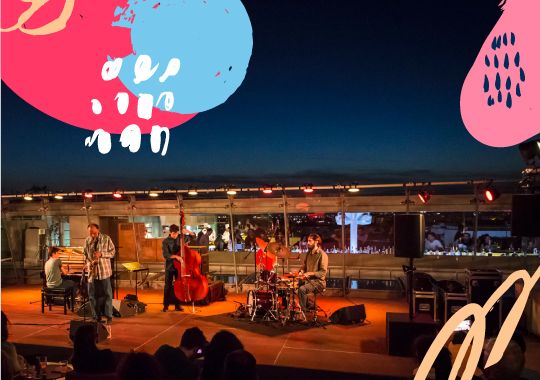 This entry was posted in Athens, Culture, Cycladia Posts, Destinations and tagged events athens, jazz festival athens. Bookmark the permalink.